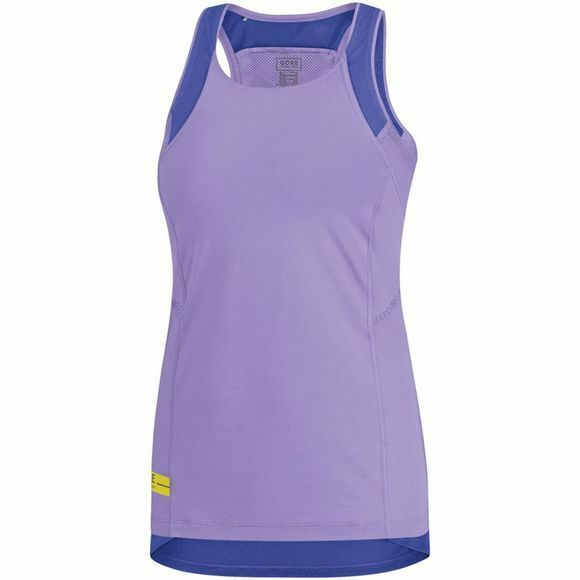 The Gore Women's Air Lady Tank Tophas a feminine cut tank top with a slightly longer tail. 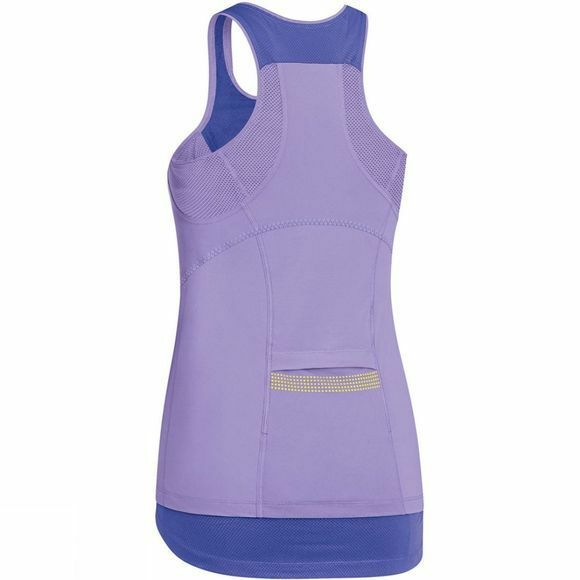 The built-in bra provides comfortable support and a perfect fit. The elaborate layering look and a minimized number of seams provide a loose but still body-shaping silhouette.